Home - Voloshen, Divinsky & Associates P.C. 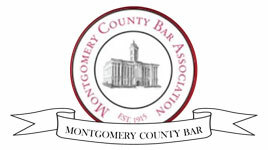 We are a multi-faceted law firm focused on results. At Voloshen, Divinsky & Associates, we are committed to providing our clients with "quality service they can trust." 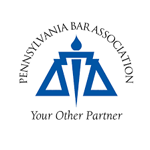 We treat our clients with respect and give our clients full attention, along with personal service, reasonable fees and quick access to an experienced and knowledgeable attorney. Family Law is a multi-faceted area of law that deals with family relations. Your legal rights could be at risk if you do not seek the advice of experienced counsel. 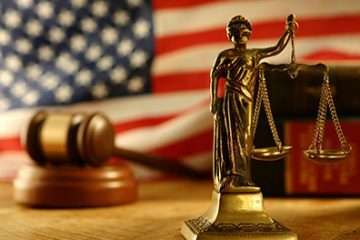 At the law offices of Voloshen, Divinsky & Associates, we provide our clients with full-service immigration services, which includes agency-based practice and litigation practice across the United States. 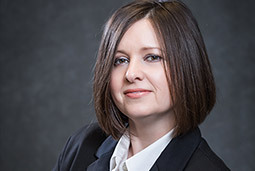 Attorney Marina Divinsky practices civil litigation by representing her clients in trials, hearings, arbitrations and mediations before administrative agencies, federal, state and local courts. Permanent residency refers to a person's visa status. The person is allowed to reside indefinitely within a country of which he or she is not a citizen. If you were involved in an auto accident or slip and fall incident, contact Voloshen, Divinsky and Associates PC. Getting a traffic ticket may be expensive but also may negatively affect your driving privileges. Being found guilty of reckless driving, careless driving excessive speeding and others may result in license suspensions or very high fines. Contact our office to get the best representation! Tell us more about your case! Our firm offers services in English, Russian, Ukrainian and Spanish. At the law offices of Voloshen, Divinsky & Associates, we never hesitate to zealously advocate for your rights. 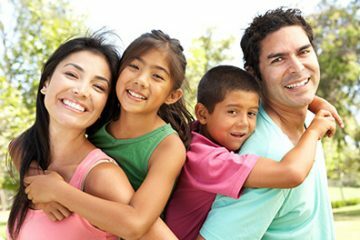 Our Immigration Law and Family Law specialists provide clients with full-service Family Law practice in Pennsylvania and New Jersey as well as Immigration practice across the United States. Experienced and accomplished immigration and deportation defense attorney, representing individuals all over the United States. Exclusively represents clients in family law and divorce matters, including child support, custody, visitation, spousal support, and alimony. Zealously advocating for your rights. 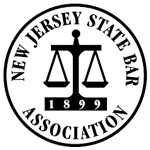 Focusing on immigration law, family law, and civil litigation. Igor has a warm and comforting personality. When you discuss your legal needs it is clear that he listens and gives you knowledgeable solutions based on your specific issues. 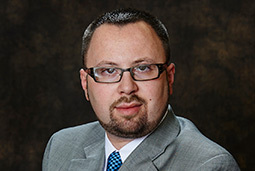 Igor also has a good sense of humor and it really supports you if you have a difficult case. Ms. Divinsky exemplifies the highest degree of professionalism and remained equitable and level-headed throughout every phase of this case. She reminds me of a graceful shark — NOT looking to cause trouble or prolong a case, but IF provoked, her oratory prowess is HIGHLY proficient, professional, and accomplished with productive finesse. Marina is an asset to the often maligned legal professionals. Her attention to detail amazed me as if she had a photogenic memory and rapid, vivid recall. Her oratory skills are phenomenal. Marina truly had (and has) my best interests in mind in and out of court. Ms. Divinsky exemplifies the highest degree of professionalism and remained equitable and level-headed throughout every phase of this case. My husband and I had the pleasure of working with Igor. The process of obtaining a US citizenship is supposed to be stressful and very time consuming, however Igor's guidance, professionalism, passion ,and positive attitude made this process smooth and stress free. Марина, большое вам спасибо за помощь, я вам очень благодарна и жалею только о том, что мне раньше вас не посоветовали. 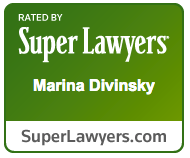 Marina is highly respected in the legal community with a strong reputation for client advocacy and dedication. I endorse Marina without hesitation. 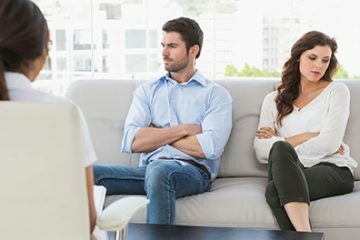 We treat our clients with respect and give each and every one of our clients full attention, along with personal service, reasonable fees and quick access to an experienced and knowledgeable attorney.